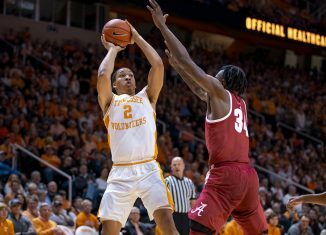 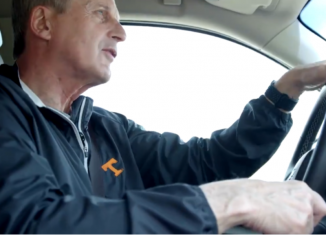 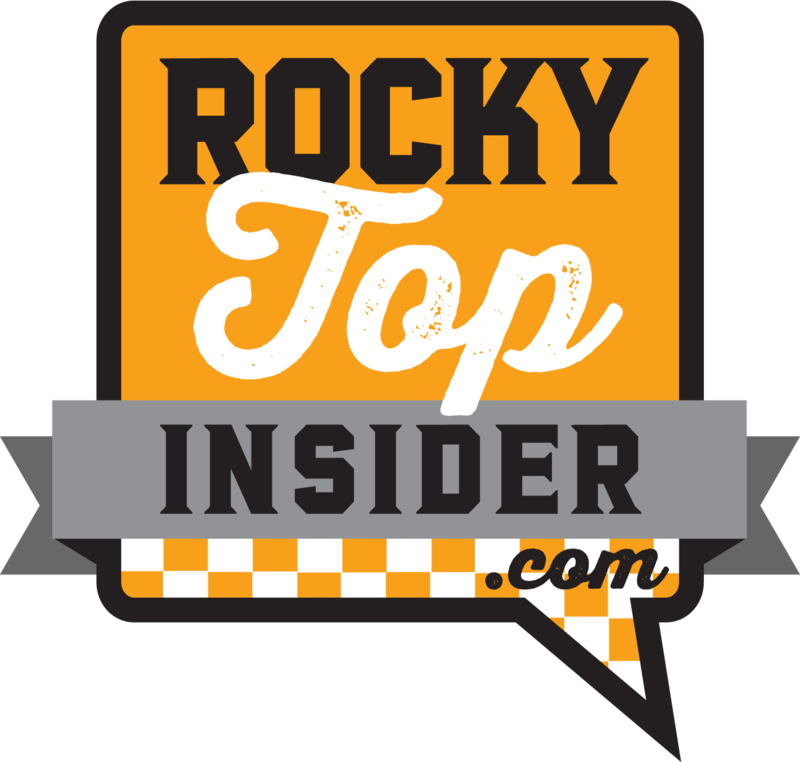 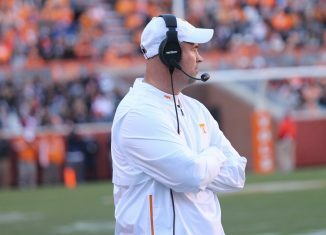 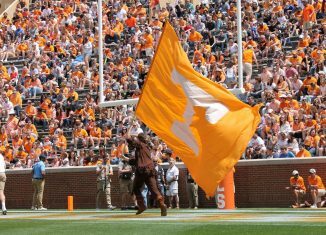 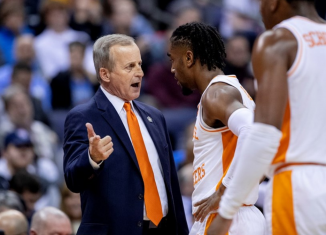 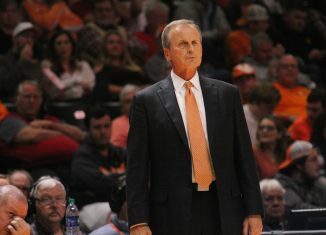 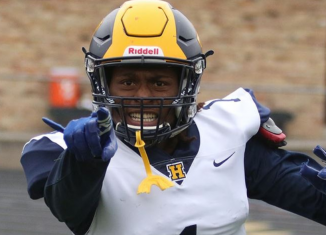 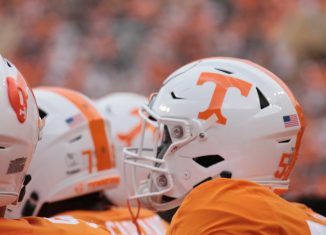 The Rocky Top Report Podcast debates about the Vols' likely two finalists for their OC position: Hugh Freeze and Chip Lindsey. 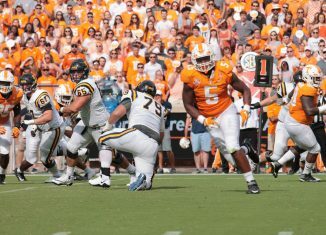 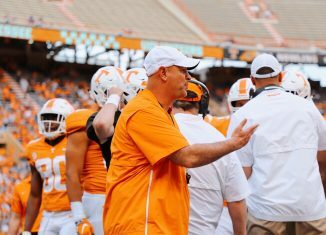 Phillip Fulmer says he can't wait until Tennessee is back in the SEC Championship Game, and he believes Jeremy Pruitt will take them there. 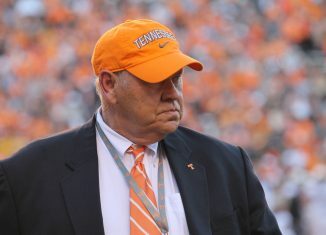 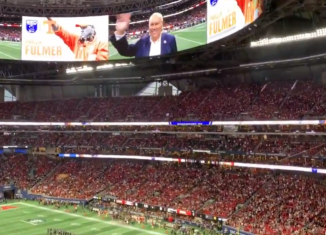 Tennessee AD Phillip Fulmer was part of the pre-garme festivities at the SEC Championship Game, and he was greeted with a chorus of boos.